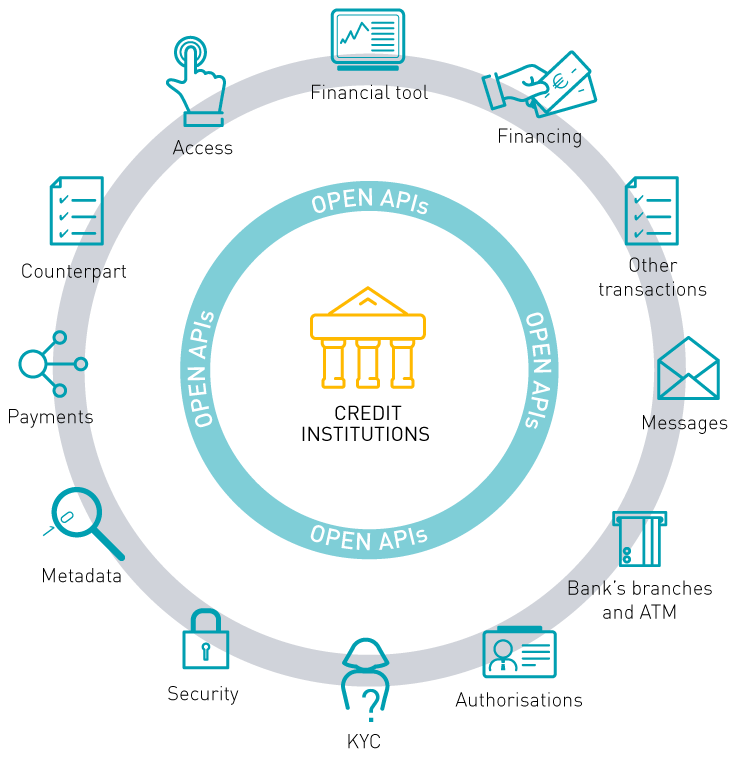 APIs are key to accessing accounts (access to accounts - XS2A) defined in the PSD2, although the legislation does not indicate in detail the technology that banks will have to use to dialogue with third parties, allowing free space to market initiatives. In Europe, some cooperative initiatives for the establishment of common standards have been conducted, in order to optimise the energies and make the investments in the sector efficient. 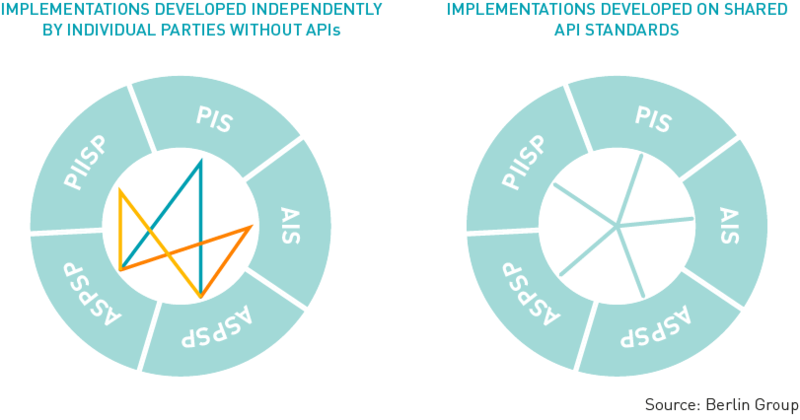 The definition of shared APIs will lead to the reduction of European internal fragmentation and of the complexity in accessing the accounts according to the PSD2. In Europe, among the many active initiatives aimed at harmonising the payment market, particular relevance is given by the work of the Berlin Group, an initiative that aims to harmonise and standardise pan-European payment solutions. The Group includes banks, banking associations, Payment Institutions and interbank market participants in the SEPA area. 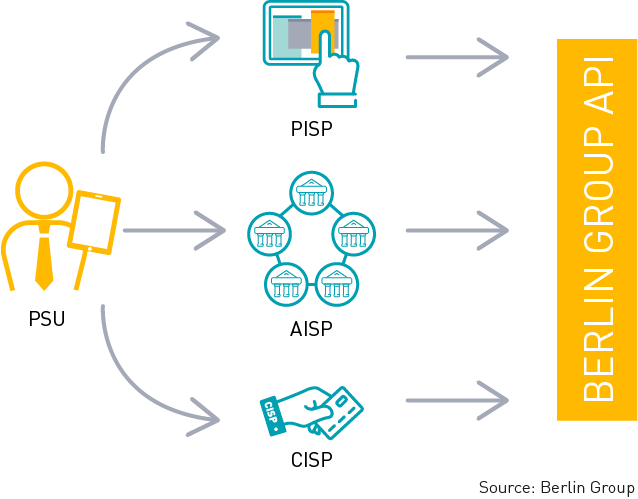 The Berlin Group has created an ad hoc group on APIs, which also includes Consorzio CBI, with the main purpose of defining an open communication scheme in the PSD2 compliant interbank domain.